Paediatricians and parents, both have different opinions. The question has baffled a lot of new parents and has divided paediatricians. When you’ve got a baby in your room — sleep isn’t easy. But leaving a newborn alone in a separate room is a scary thought too. So, the big question is — what is the right age to shift your baby to his or her own room? 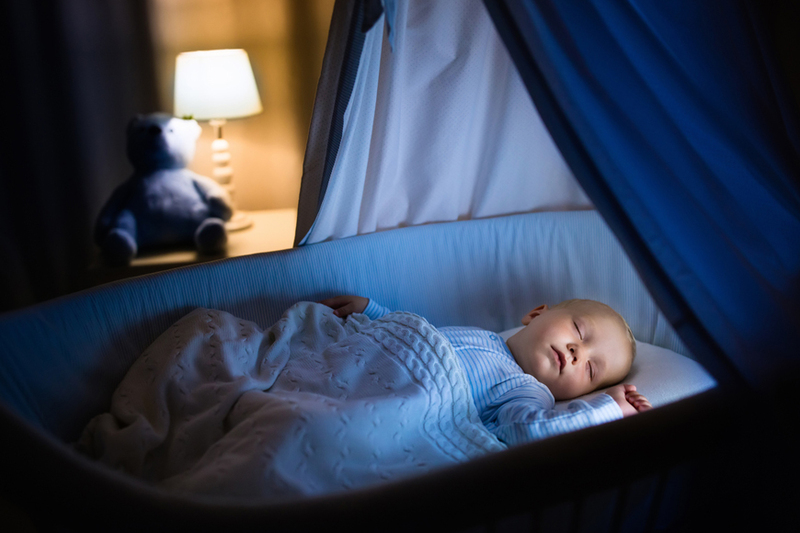 To dig deeper into the answer, the American Academy of Pediatrics released a report in 2016 stating that infant upto the age of 6 months should sleep in the same rooms as their parents, in their own crib or bassinet. Keeping the baby in the same room for 12 months reduces the risk of Sudden Infant Death Syndrome (SIDS) and other types of infant death. It’s easier to keep an eye on baby’s sleeping pattern, feeding time and other functions. So far so good. But a new study claims that sleeping in the same room as your baby hinders not just your sleep but babies too. The research, conducted by Dr Ian Paul, a Penn State paediatrician reviewed questionnaires given to 230 first-time mothers when their babies were 4, 9, 12 and 30 months old. At 9 months, babies who slept on their own got 40 minutes more sleep a night than those who shared a room with their mother. Also, those who went to sleep on their own at 9 months slept 45 minutes more a night at the age of 30 months compared to other babies, the study found. In addition, babies who shared rooms at 4 and 9 months had four times the odds of moving to the parental bed during the night. Based on various findings, 6 months seem to be a good time to transition a baby out of the parents' room. But before you listen to any research or scientific facts, weigh in the pros and cons. Is your baby ready to move? Is his breathing steady and calm while sleeping? How often does he wake up? Once you have all the answers, you and your little angel are ready to hit a new milestone.